A unique opportunity for a philosophical journey through the civilizations of the five continents. 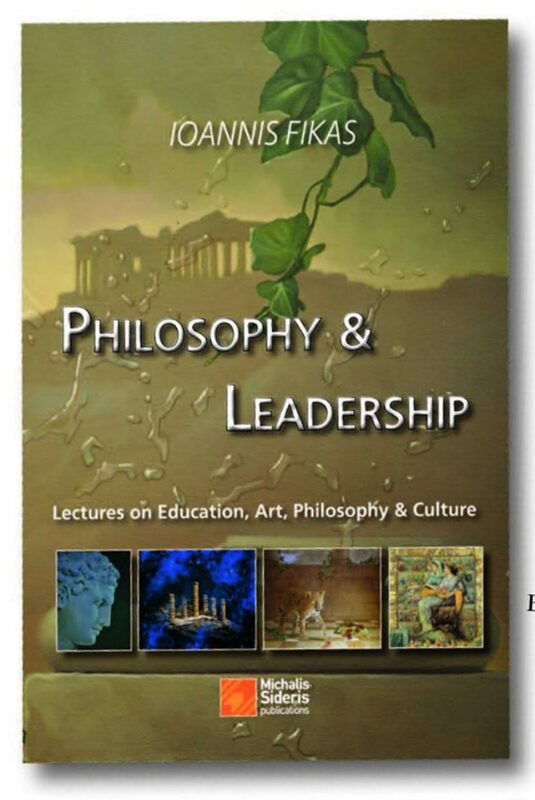 Ioannis Fikas will present the role of the ancient city and the sacred geography, which is the bridge between the earthly and the celestial world through his book Philosophy & Leadership. His presentation will ultimately shed light on the vital importance of philosophy, which liberates the soul from flaws and faults and prepares it for the understanding of truth. The book Philosophy & Leadership contains twelve lectures on education, art, philosophy and culture, which were given at Universities in Moscow, Athens and London. The book promotes the comparative studies of ancient cultures, art and western and eastern philosophy.